Traveling for the Holidays? Hold your Packages. 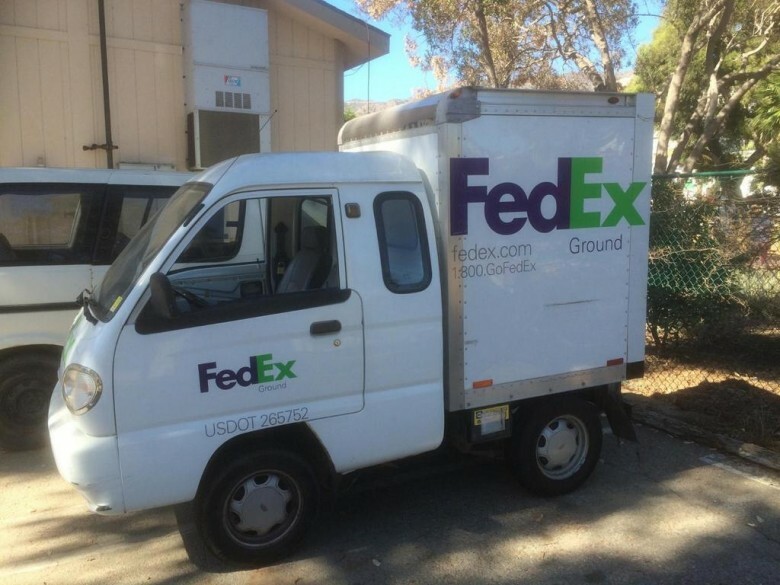 Cool little Fedex Truck – source: @foschini3 on twitter. As we approach the holidays, its a good time to highlight that you can in fact hold packages from UPS and Fedex, as well as a reminder of holding USPS. This is especially important for resellers, considering the significant opportunities that the holidays avail us to. Between shopping portal bonuses, higher shopping portal multipliers, more deals (like Kohls), and higher demand on the sell side, it’s hard to time purchases with travel without a little extra help. 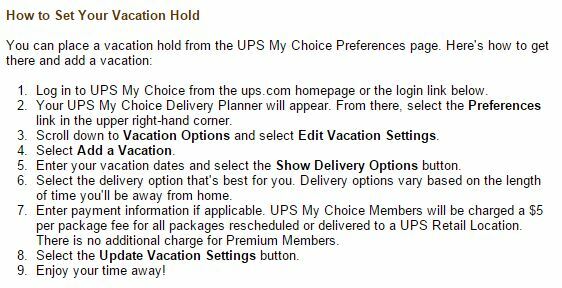 In that spirit, here’s an overview of how to schedule or hold packages with UPS, Fedex, and USPS. Once on the UPS website one can set up a hold of any packages being deliveries while on travel. For resellers this is a great feature. It’ll ask you for the dates that the packages should be held for and whether you want them delivered or if you will be picking them up at the ups location. They do ask for a credit card and it will cost $5.00 per package. Fedex also can hold packages for you while away and it seems that they are free of charge. Add new deliver or select one that is inbound. You’ll get a screen with options selection Vacation hold. 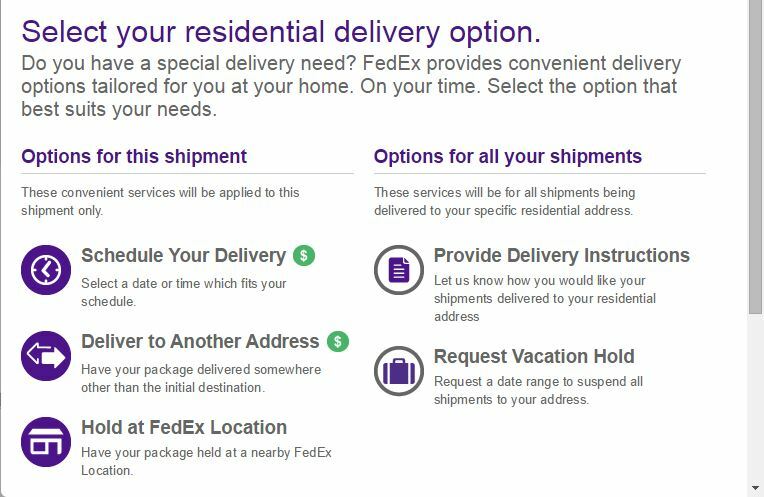 Insert dates that you don’t want the packages delivered and click on continue. 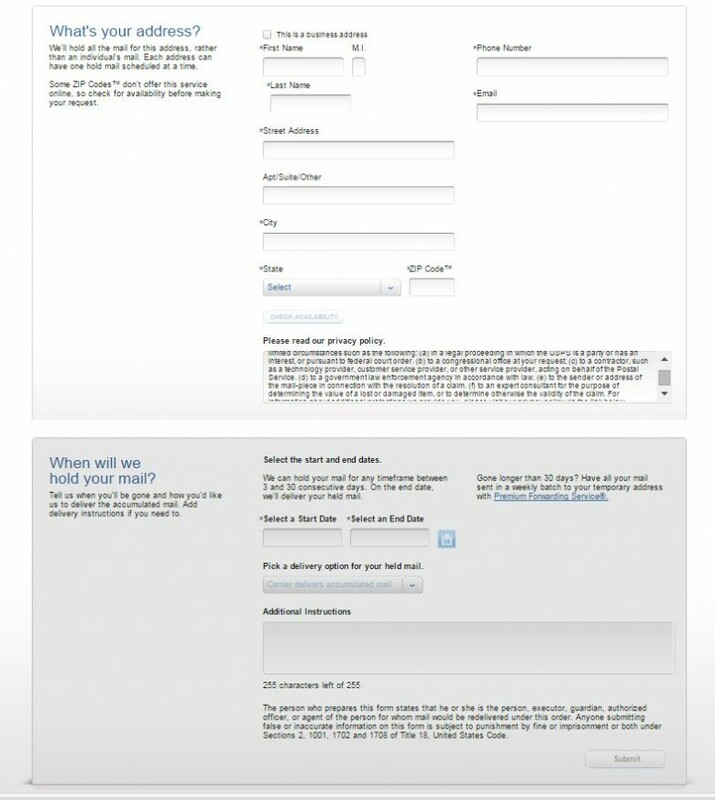 You’ll get a confirmation screen with the dates that the packages will be held for. While many packages are not sent through USPS any more they have a pretty effective and simplistic system to put any pesky mail on hold. Another helpful tool is the USPS hold. It is simple to complete and can be effective depending on your mail man and main post office. If you are going to be away for any period of time the USPS will hold mail or redirect mail to another location for you. With MS’ing this is nice as you can be somewhat worry free about those incoming CC’s or financial statements. File this under common sense, but if (and you should be) you are on good terms with a neighbor and they will be around, you might be able to get them to put your boxes into your house or garage, or store them at their house. If you go this route don’t forget to bring them back something “cool” from your destination and no this does not mean the bag of peanuts from the plane. @Adrian – that’s a great point as well.